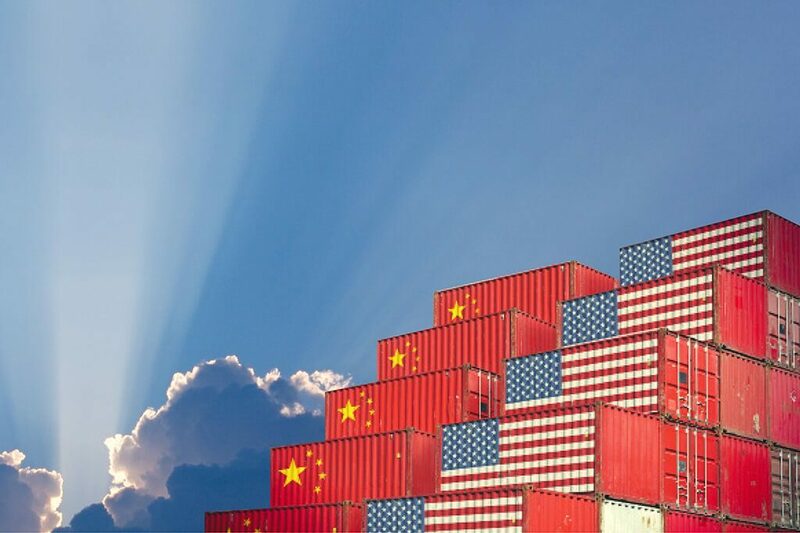 As the US President continues to ramp up the rhetoric on trade imbalances, we look at the situation, assess the risk and impacts of a trade war and clarify the outlook. The US believes that the trade imbalance with China is detrimental to their economy. Simply put, some believe that if the US manufactured more of the goods that their consumers demanded (directly or indirectly) then everyone will benefit – particularly the “middle Americans” who voted for Donald Trump at the last election. Accordingly, the US President has led the charge by abandoning various free trade deals and introducing a range of punitive tariffs (a tax on imported goods). 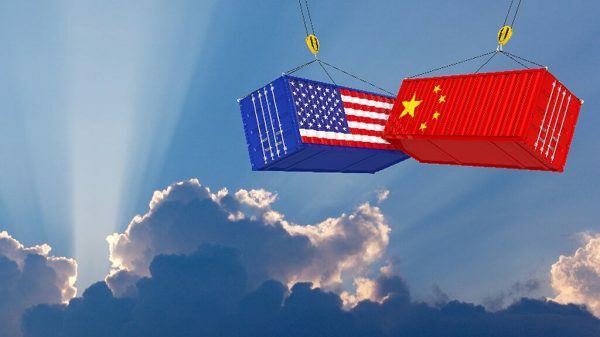 The US is set to impose 10% tariffs worth US$200bn on goods imported from China. This follows previously announced tariffs of 25% equating to US$50bn announced by both the US and China. Finally, a “trade investigation” is currently underway in the US into the auto industry. This is the pre-cursor to further tariffs on cars. China is likely to retaliate. By increasing the price of an imported product by adding a tariff, the theory is that consumers will simply substitute with an alternative, locally produced product. The US hopes that by reducing imports and the trade imbalance, domestic production will increase which will in turn bolster employment and ensure that profits remain in the US. It all sounds logical. But unfortunately, things are never that simple. 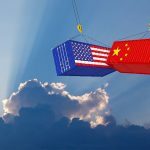 The tariff strategy ignores the reality of competitive advantages. Simply put, some countries are capable of producing goods at a cost that is lower than others. This delivers the benefit to consumers via the lowest price for those goods. A tariff increases prices and rewards inefficient, less competitive producers. As UBS alluded to, the logic also fails when there is no locally made substitute available. A tariff is paid to the Customs Authority which then goes to the Government. In theory, that money is available to either lower taxes or provide government services. The reality is that Government bureaucracy enforcing compliance often ends up costing a significant proportion of the tariff “income”. Universally, experts believe that trade barriers are an impediment to global growth and by definition, prosperity. Higher prices for goods will stimulate inflation. Higher inflation normally precedes higher interest rates. The Australian Government Productivity Commission estimates that a full blown trade war could cause a global recession. If global trade reduced by 22%, they estimate a 3% reduction in global GDP. In Australia, the impact could be a 1% GDP reduction and 100,000 lost jobs. The impact will be far greater in the US and China. Whilst tariffs may appeal to populist politicians and to domestic workers who receive the benefit of increased demand, a tariff is unlikely to be the friend of middle America in the long term. Short term winners are the politicians “selling the dream” and the workers in the subsidised sectors who get the “sugar hit” of added demand. Longer term winners are the bureaucrats who administer the fiasco. Short and long-term losers are consumers (aka: all of us). 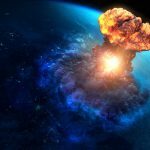 If a full blown trade war transpires? If a full blown trade war transpires, the stark reality is that there are no safe havens. Every sector and every consumer will be negatively impacted. However, history suggests that these events never last forever. Trade wars blow over because common sense eventually prevails. But it can take time. Being caught in the crossfire through owning a business that is subject to punitive retaliatory tariffs would be the worst place to be. An investment not directly exposed to tariffs, with a long-term agreement to be paid a return (regardless of things like tariffs) would be the best position. 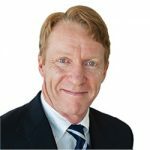 A property investment such as the APN AREIT Fund, which is underpinned by a diversified portfolio of commercial assets with strong tenants on long leases in good locations sounds like a much more favourable position to us.